So another week another website y’all should check out. This time it’s The Stellar Boutique which sells a wide variety of gorgeous ladieswear, menswear and home goodies as well as vintage wares. Up-and-coming designers and one-off pieces mean this website is a whole galaxy away from generic high street stores but surprisingly their items are well priced and good quality. 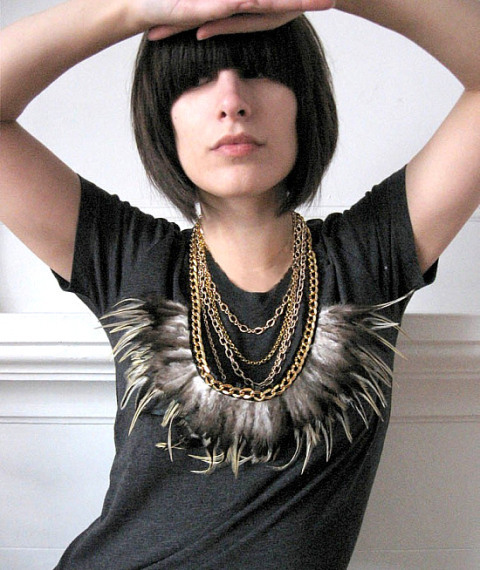 I especially love the Norwegian Wood jewelery– the fringed necklaces would add impact to any outfit. 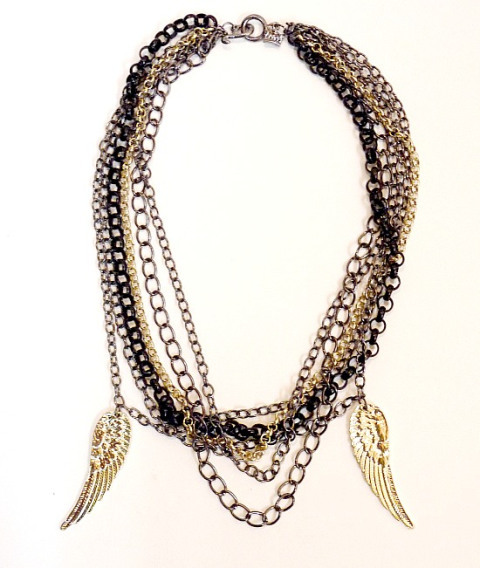 This entry was posted in Press and tagged fashion, fashion accessories, fashion boutique, fashion online, fashion shop, Jewellery, norwegian wood, online vintage boutique, the stellar boutique, vintage jewelry, womens vintage clothing.